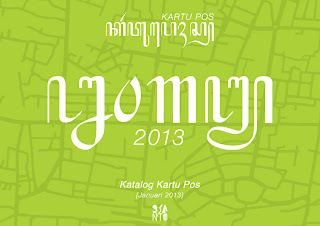 In this early of 2013, I made postcard series about Indonesia. 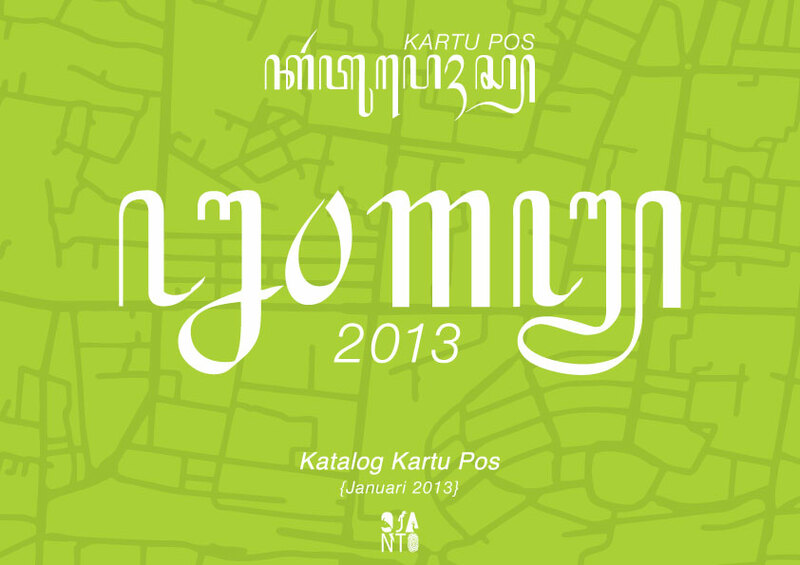 I want to represent Indonesia by designing Indonesian cities map in colors and different perspective. Every single city have it own special spot. Hopefully, this postcard can also be useful as trigger to explore Indonesia more.